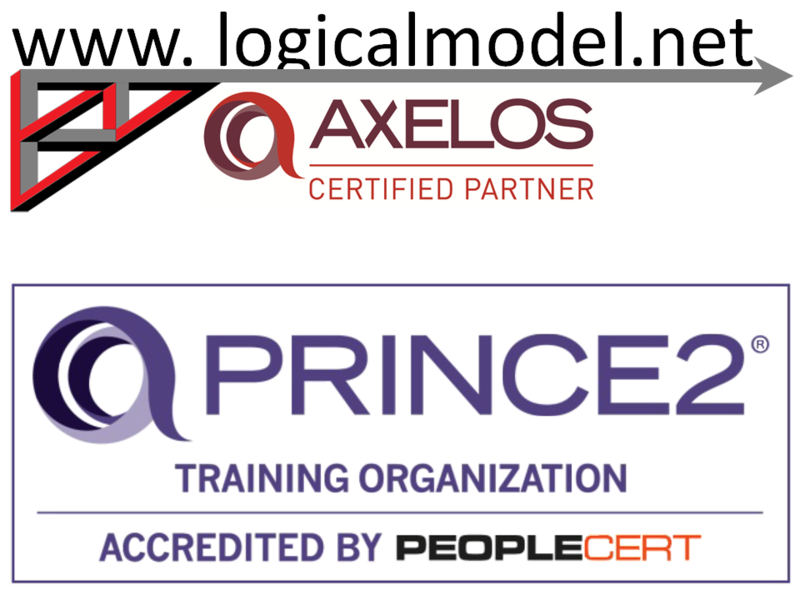 To book a PRINCE2 exam you have to have a sponsoring ATO (Accredited Training Organisation). Your ATO is the one who supplies your training materials. 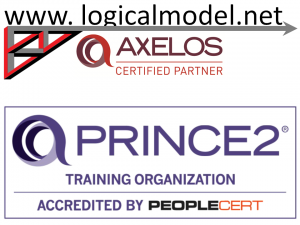 We believe that there is a balance to be struck between “I’ve paid, so I’m going to complete the course” and “I need to see how I get on and if I like the materials and trainer before I commit”. So we give complete free access to the course materials – you can decide when you are at the commitment point. We recommend that if you are in need of some internal self-drive then take the plunge and book the exam with a date – It sharpens the focus. We have a BONUS study diary to send you when you book. 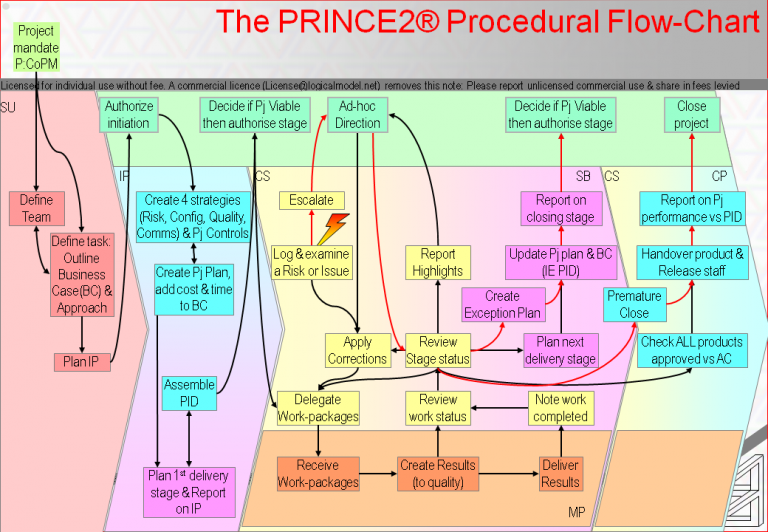 It is divided into 20 milestones for you to plan and execute your Self-Directed-Study schedule. In addition to the course we have a bank of extra practice exam questions. You don’t need them – and you can verify that by taking the whole course for free. But they are on offer to everyone who chooses to use extra questions for extra confidence building. Our course is inclusive in the exam fee!, it may not always be, when we get to be so popular that demand outstrips supply then we will add a separate price. 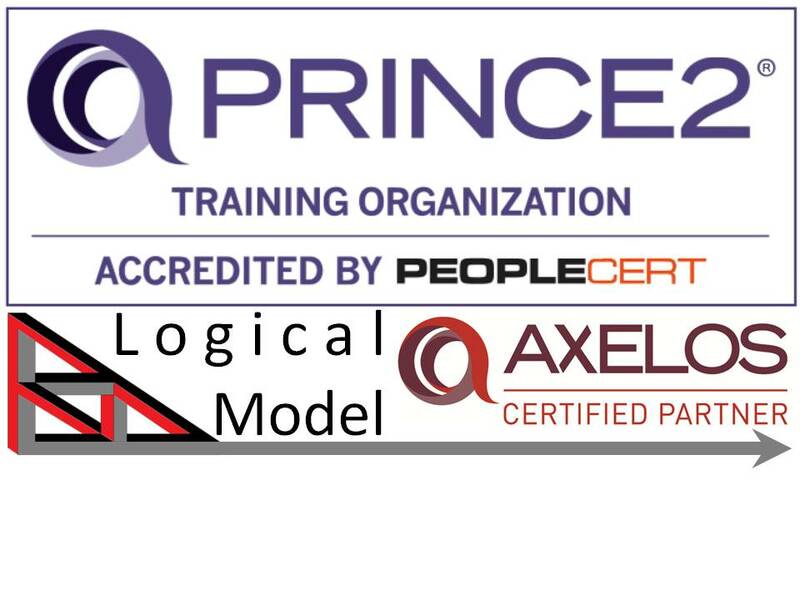 If you have more questions about this course and exam, check out our PRINCE2 Course & Exam FAQs or get in touch.